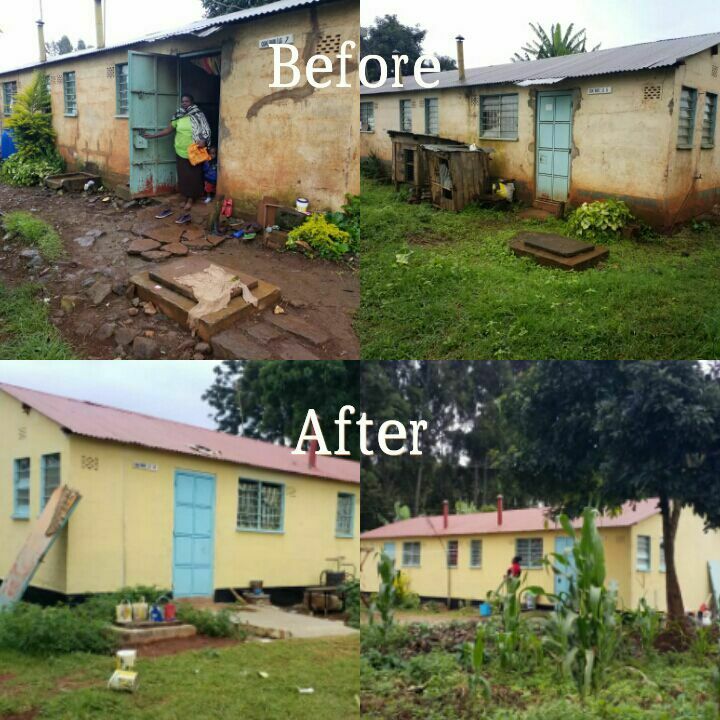 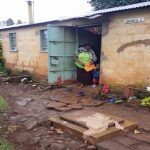 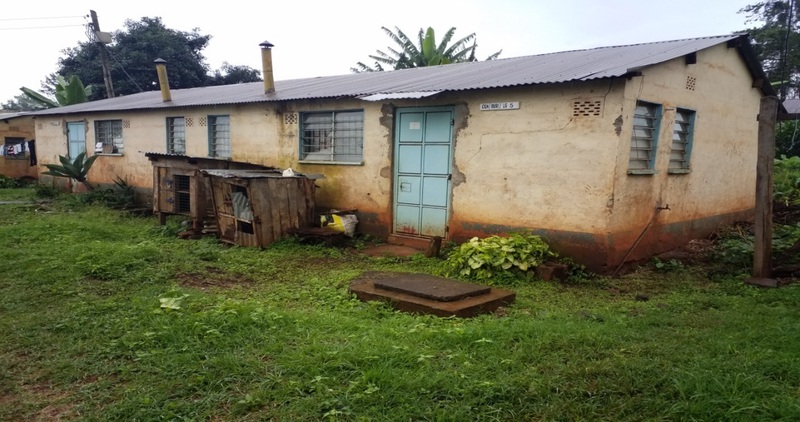 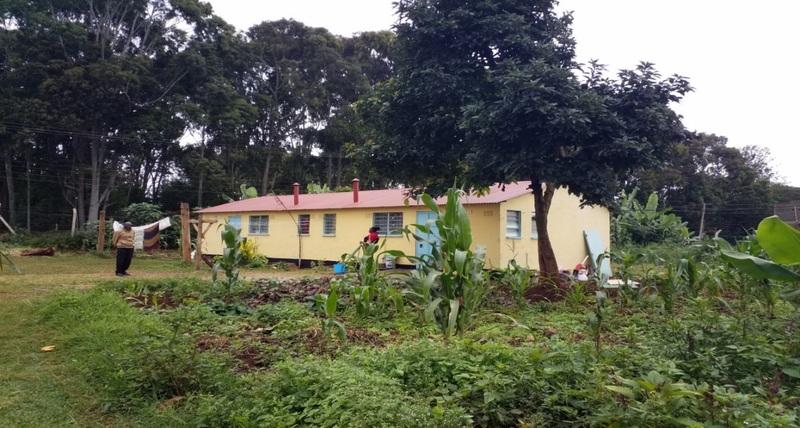 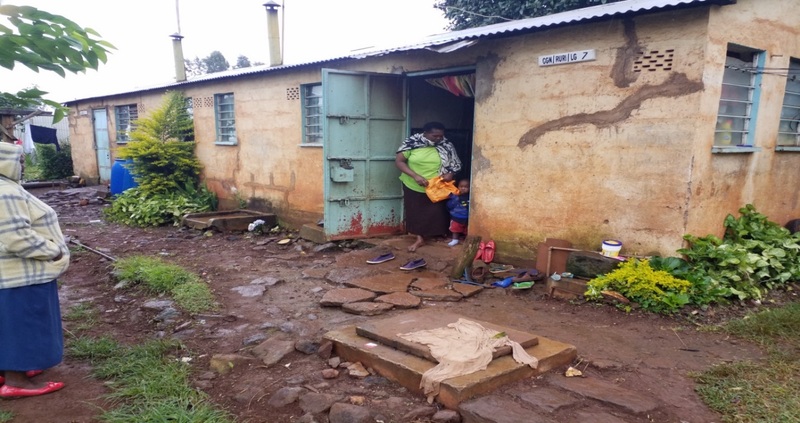 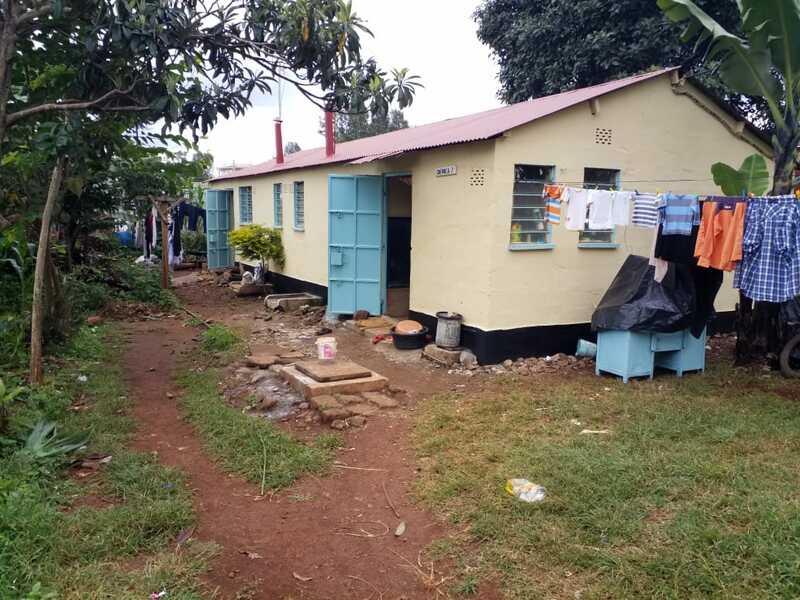 Ruring’u area staff quarters that were previously neglected have been renovated by the County Government of Nyeri under the able leadership of H.E Governor Mutahi Kahiga. 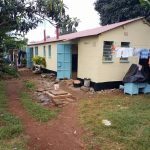 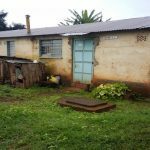 The project was at a cost of 1,070,000 shillings. 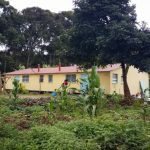 A good beautiful home ensures a higher happiness index resulting in increased harmony and production.